(St. Louis, MO) – Western Specialty Contractors has promoted Jon Carden of Hayward, CA to Branch Manager of its San Francisco branch office. Carden was previously Superintendent at the branch. Carden will be responsible for running the branch office, which will include marketing, sales, estimating, oversight of operations and administrative functions, safety of all branch employees, and productivity of office staff and field crews. Additionally, Carden will be responsible for ensuring the branch’s profitability by forecasting and managing the budget, identifying market trends, ensuring quality control and building/maintaining customer relationships. 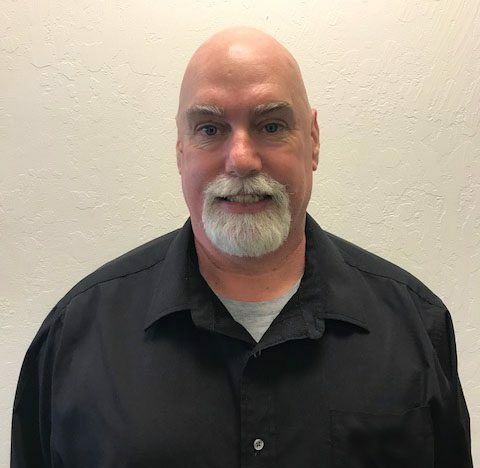 Carden has been with Western Specialty Contractors since 2003, and has held the positions of Craftsman, Foreman and Superintendent at the San Francisco Branch before being promoted to Branch Manager. He has worked in the waterproofing industry for a total of 36 years. He is a member of ASTM International, an international standards organization that develops and publishes voluntary consensus technical standards for a wide range of materials, products, systems and services. Carden is serving on an ASTM committee to update the cold applied waterproofing standard. Additionally, Carden is acting as an advisor to the Sam Mazza Foundation, offering guidance on maintaining the 109-year-old castle located in Pacifica, CA. Family-owned and operated for more than 100 years, Western Specialty Contractors is the nation’s largest specialty contractor in masonry and concrete restoration, waterproofing and specialty roofing. Western offers a nationwide network of expertise that building owners, engineers, architects and property managers can count on to develop cost-effective, corrective measures that can add years of useful life to a variety of structures including: industrial, commercial, healthcare, historic, educational and government buildings, parking structures and sports stadiums. Western is headquartered in St. Louis, MO with over 30 branch offices nationwide and employs more than 1,200 salaried and hourly professionals who offer the best, time-tested techniques and innovative technology. For more information about Western Specialty Contractors, visit www.westernspecialtycontractors.com.